Today’s guest, Chris Fox, is a six-figure author. He’s got the process down and still finds time to write the books that aren’t to market, but are passion project for him. 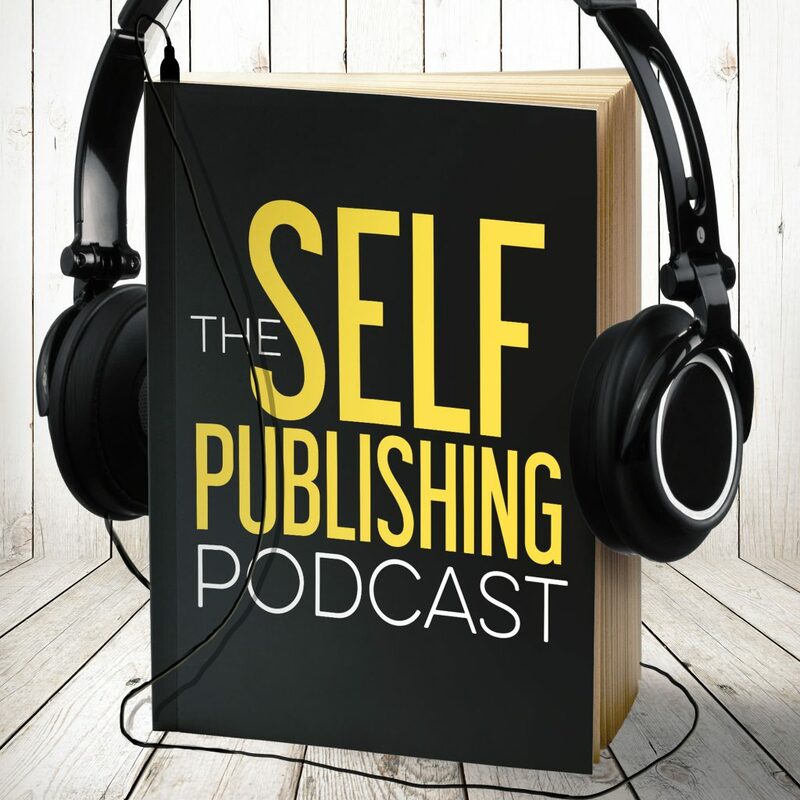 Chris and the guys talk about how better data can help you sell more books and become a six-figure author, too. The guys talk about how big of a list you actually need, and the benefits of a smaller, targeted list. Chris explains why you shouldn’t tell everyone you know that you’ve written a book. When it comes to Amazon, it will pollute your data and put your book in purgatory. On the other side, if you send the RIGHT people, Amazon wants to sell books, so their prediction engine is more likely to have your book in its results. It knows who is interested in it, and will show it to others like that. Chris explains his release strategy and only alerting the ‘pure’ fans in the beginning. Chris teaches the guys about how to market their new thriller book thats coming out, and he gives them a surprising strategy of not tapping their list at all. Andy Weir did amazing things with Amazon, and Chris picks apart how he was able to get such great recommendations on the platform. Johnny talks about using marketing resistance to keep your book’s also-bots and data clean and pure. Chris explains how he got the ball rolling on a highly targeted list with ads, and then how Amazon was able to take over and do some of the work for him. Sean explains how if you don’t play the game, you won’t win. You are not a special snowflake. List hygiene is important, but sometime you can prevent dirty lists by not telling people about your book. Chris talks about the future of platforms, and talks about his predictions for the best platform in 2017, and the other platforms that might start to emerge. Want to supercharge your authorpreneurship and see real success? Join us for our Smarter Artist Work Retreats. You'll get in-person, one-on-one help from the Sterling and Stone staff to help you get smarter, faster. Stay up to date on the latest work retreat information at sterlingandstone.net/work-retreat.